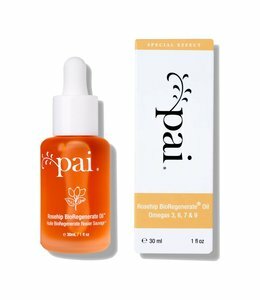 Pai Kukui & Jojoba Bead Skin Brightening Exfoliator marks an innovative and ultra-gentle approach to exfoliation. 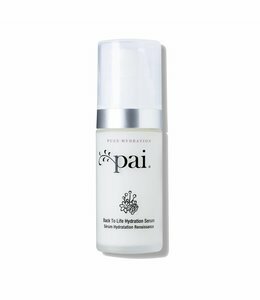 Pai's clever Micro-Sphere system is formulated to protect as it polishes. 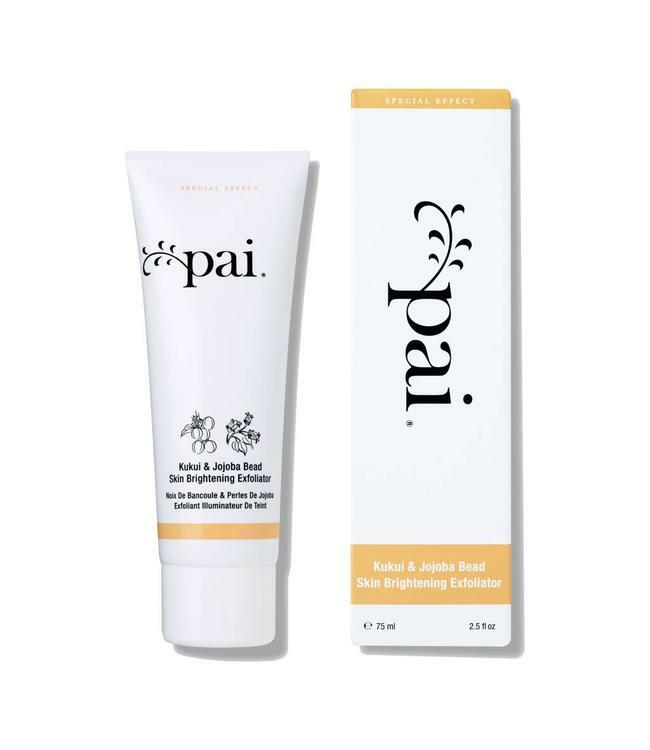 Pai Kukui & Jojoba Bead Skin Brightening Exfoliator marks an innovative and ultra-gentle approach to exfoliation. 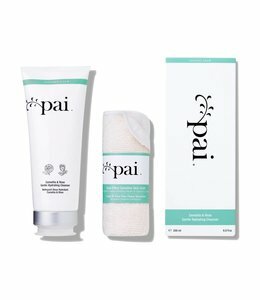 Unlike other exfoliators, whose uneven grains can damage and irritate healthy skin, Pai's clever Micro-Sphere system is formulated to protect as it polishes. Perfectly cylindrical 100% natural Jojoba Beads gently roll over skin, lifting away dead skin cells and surface impurities as they go. Enriched with exotic oils, the nourishing gel formula transforms into a silky milk, washing away to leave skin refreshed and radiant. High concentrations of Omega 3 & 6 plus Vitamins A, D & E instantly hydrate and soften your bright new complexion. Ultra-gentle Micro-Sphere exfoliation system reveals younger looking skin. De-flakes and polishes skin without damaging skin cells. Gel transforms into a silky milk which washes away to leave skin visibly brighter. 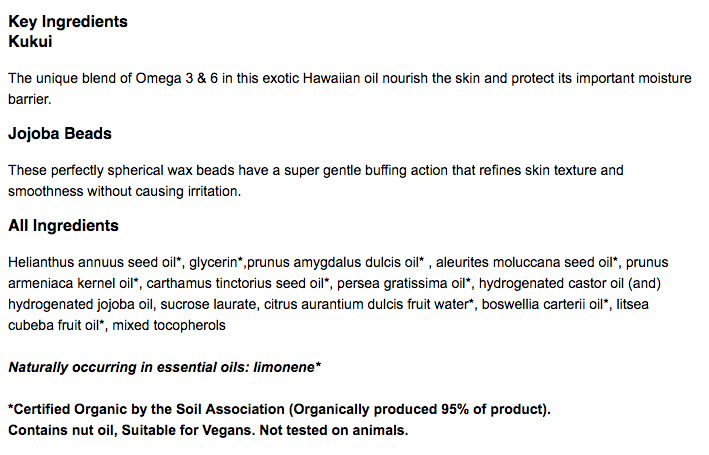 Rich in Omegas 3 & 6 to lock-in moisture. Ideal for sensitive and problem skin, including skin prone to redness, eczema and acne.